Arunachala Girivalam/Giripradakshina or going around the Arunachala hill is a powerful spiritual worship that can solve all problems in life and also help one attain spiritual enlightenment. Agasthiar.org through its monthly spiritual magazine details that performing Giripradakshina on different days blesses one with different benefits. 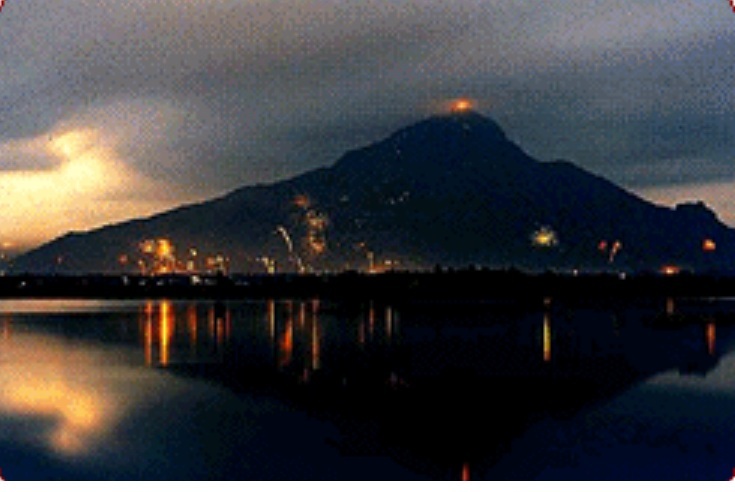 Looking at the Arunachala hill top from any place in the Girivalam path is said to be a darshan. There are thousands of Darshan as we walk in the Girivalam path of 14 Km. The Girivalam path is highlighted in purple in the picture above. Agasthiar Ashram, the official ashram of Agsathiar.org is located in the Kanji-Tiruannamalai road between Vayu and Kubera Lingam in the picture above. 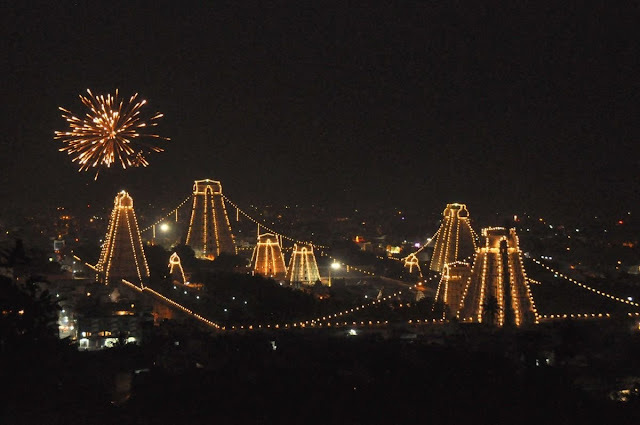 Performing Girivalam on Uthiram (Uttara Phalguni) Nakshatra day and offerring Namaskaram to Arunachala Hill near Agasthiar Ashram 5 times blesses one so that one can have Good Children. It also helps one to get a good job, get married to good people early. One should offer Tomato Rice to the poor on that day as directed by Sathguru Venkataraman. 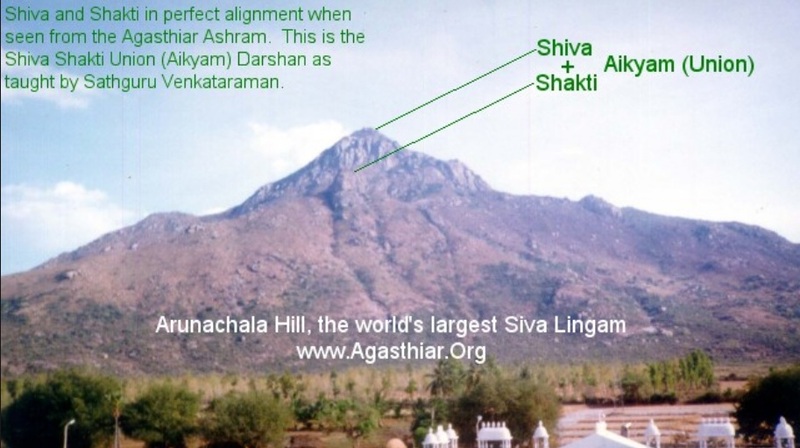 The Darshan of Arunachala Hill near Agasthiar Ashram is known as Shiva Shakthi Aikya Swaroopa Darshanam. 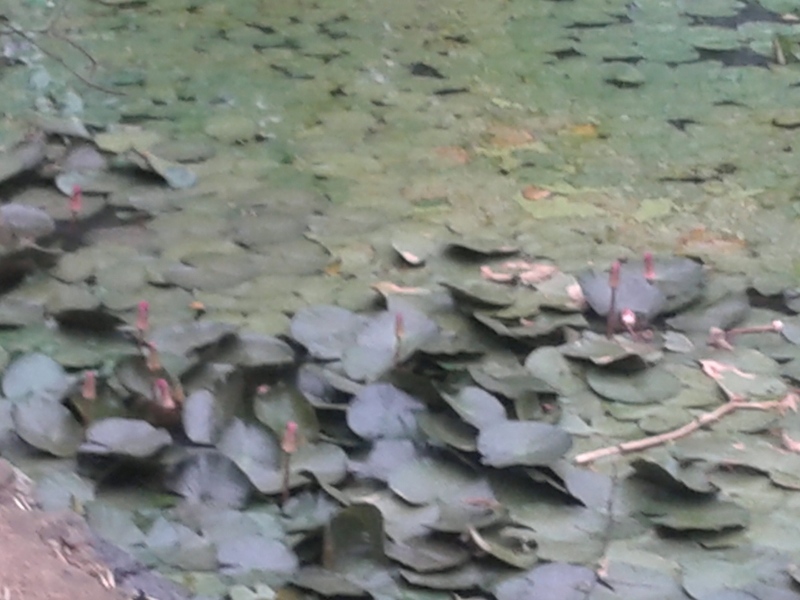 It is the darshan of Shiva and Parvathy in their Kalyana kolam/Just after their marraige. Hence it blesses one to have all Mangalam in Life in the form of happy married life, begetting good children and getting settled in a Goob Job also. 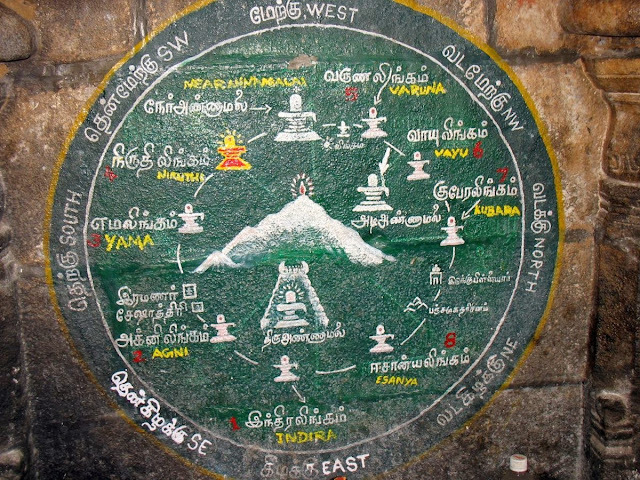 Niruthi Lingam is located on the Girivalam path after one turns right from the Krishnagiri Road after Yama Lingam and walks another 1 Km. One should perform Abhishekam to Niruthi Lingam on days which are not Guru Moodam/Sukra Moodam (One can get to know the same from Panachang). 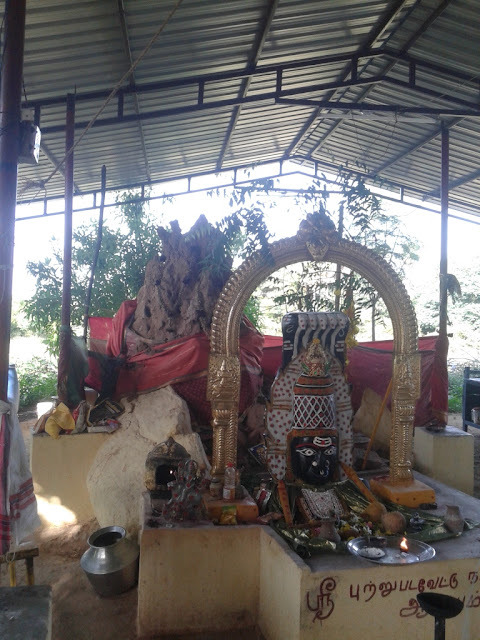 One should perform Abhishekam to Niruthi Lingam here, donate Milk, Milk Products like Milk Halwa or Palkova, Payasam/Kheer made of Milk here in order to get the blessing of Niruthi Linga moorty and have good children. 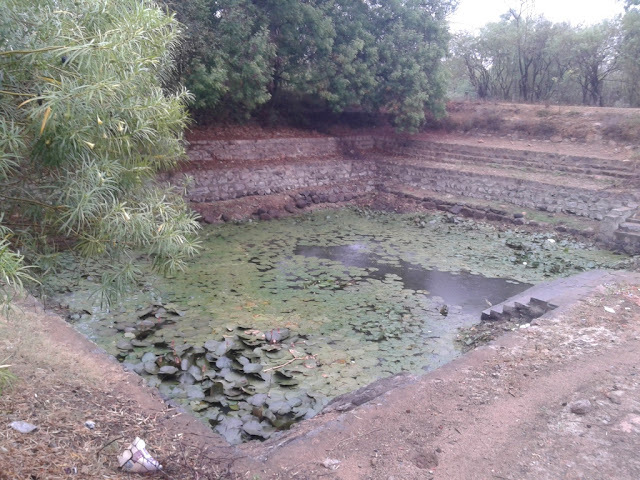 One should also perform Girivalam after performing Abhishekam to Niruthi Lingam. 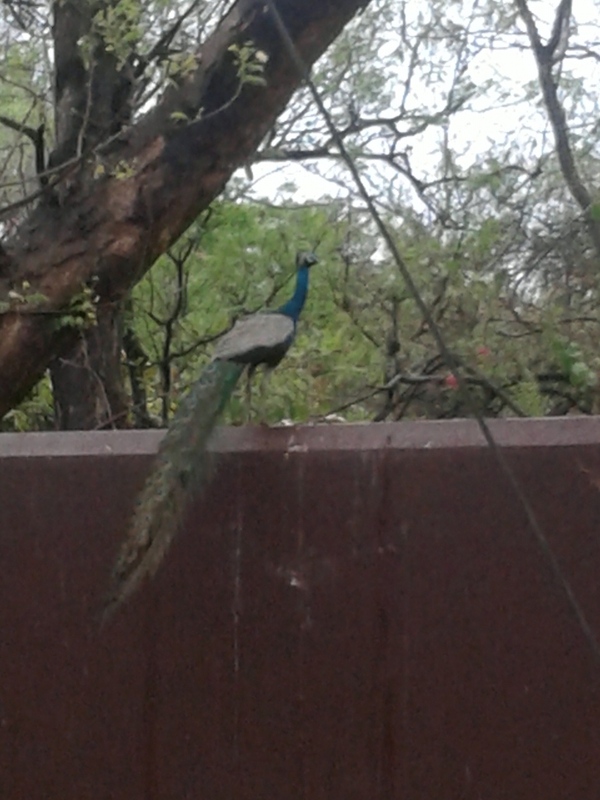 There are beautiful peacocks in Tiruannamalai both in Ramana Ashram and Niruthi Lingam sometimes. 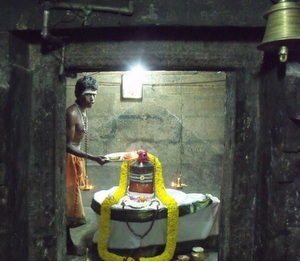 There is also a Naga Putru or Snake hole that is over 7 feet before Niruthi Lingam as seen below. 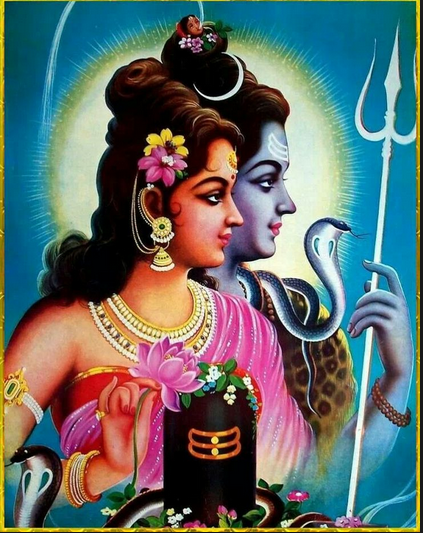 Performing pooja to the Naga Putru relieves one from Sarpa Dosha or Naga Dosha. 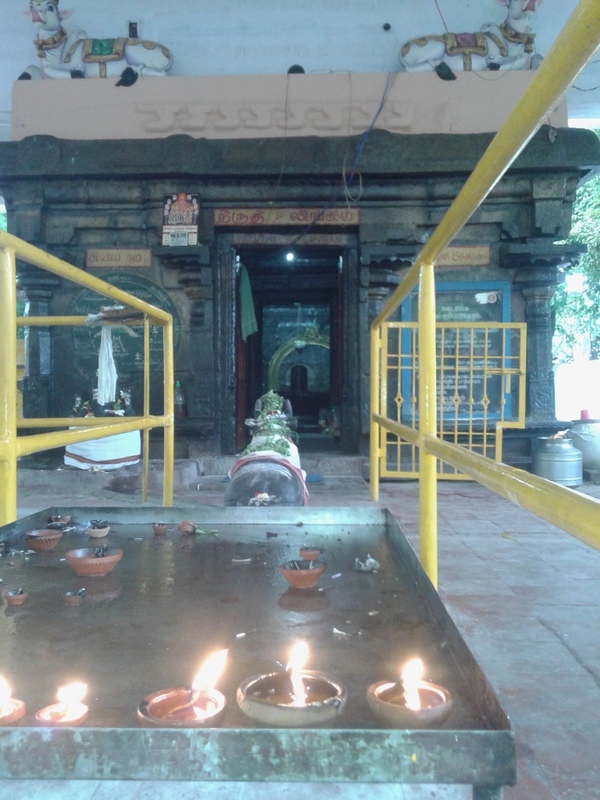 According to Agasthya Vijayam, performing Girivalam on Aani Pournami day as a couple and carrying a small child over one's shoulders in the Girivalam path blesses one to have good Children. 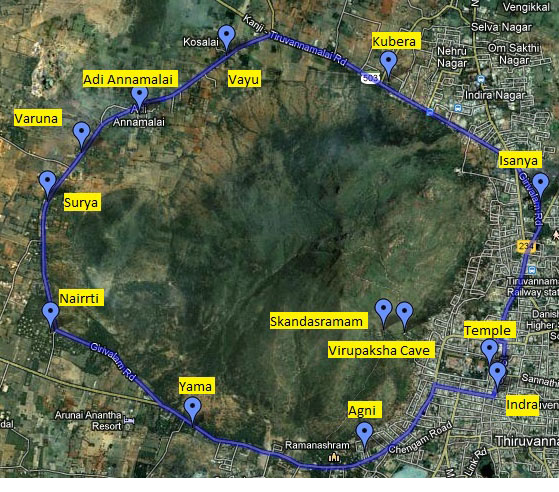 As per Agasthya Vijayam on Aani Pournami day, Kubera the Lord of Northern Direction performs Girivalam around Arunachala Hill in Human Form. Lord Kuber is having Manusha Vahanam or is mounted on a Human Being. Hence performing Girivalam on Aani Pournami day with a child on one's shoulders blesses one to have good children. 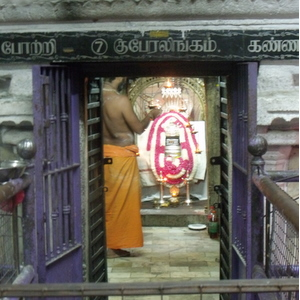 One should not forget to worship Kubera Lingam on the Girivalam path as Lord Kubera himself performs pooja to the Lingam on that day.